This is a very detailed tutorial. For most users it would probably be sufficient to go through titles and go into details only when something is unclear. More details to сonnect to Azure SQL Database. 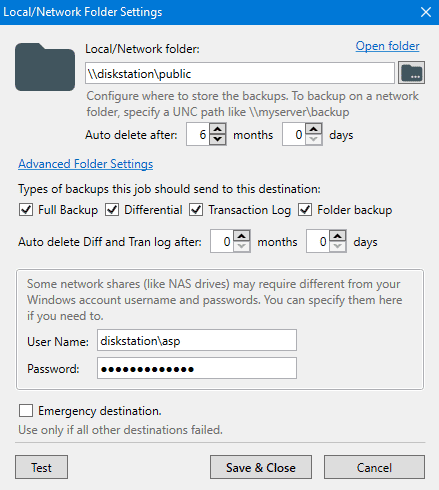 If you chose to send backups to a "Local/Network Folder" then you will see this form. 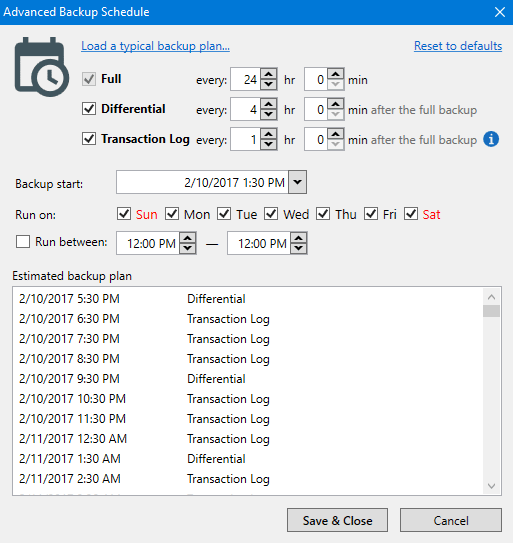 You need to store the backup on a different physical drive than your databases reside or (better) on another computer. 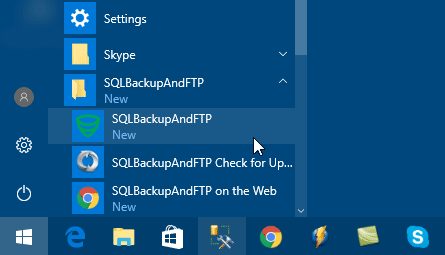 Choose the target folder (like \\backupserver\sqlbackups\or D:\backups). Note that the account which starts a scheduled job must have sufficient rights to write to the target folder (In Advanced settings you can set it to run under your own account). 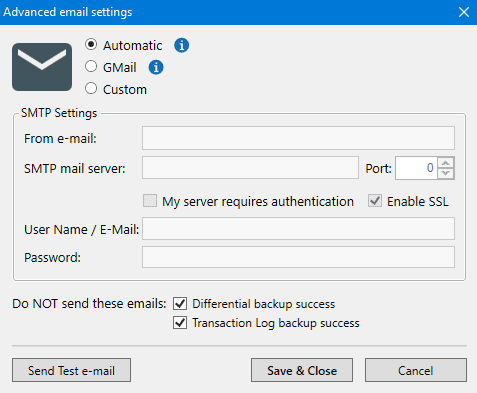 If you chose to send backups to "FTP Server" - you will see this form. On the FTP Server form specify how to connect to your FTP server. Like in any FTP client, you usually need to specify hostname, username and password. 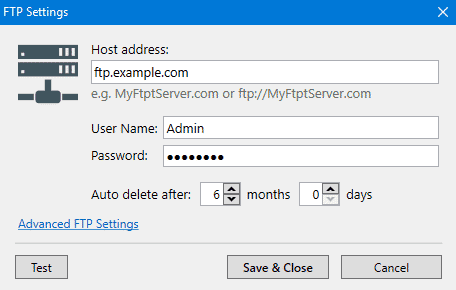 If FTP does not work for some reason, use any FTP client to connect to your server first, and then use the same settings here. If you chose to send backups to "Dropbox" - you will see this form. 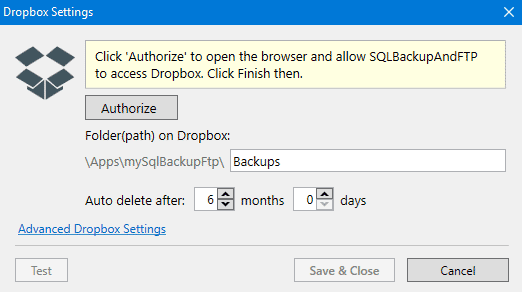 On the Dropbox Settings form you'll need to authorize the SQLBackupAndFTP application to access your Dropbox (only once). Click Authorize... button to open the Dropbox site in your browser, sign in to your Dropbox account and click Allow. After that return to SQLBackupAndFTP and click Finish. Important! 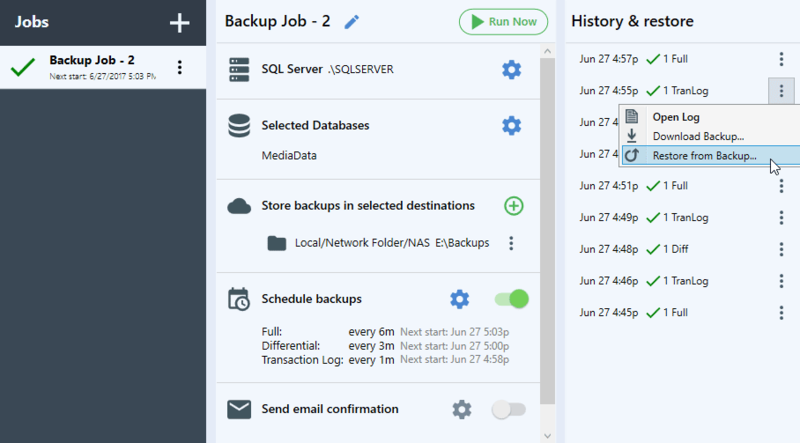 The backups will be stored in \Apps\mySqlBackupFtp\folder in your Dropbox. If you chose to send backups to a "Amazon S3" then you will see this form. On the Amazon S3 Settings form you'll need to specify how to connect to your Amazon S3 account. Access Key and Secret Key can be found on Security Credentials page of your Amazon Web Services account. It is recommended that you create a separate bucket for your backups. You can create it on Amazon web site (in any region) or SQLBackupAndFTP will create it in US Standard region. If you selected to send backups to "Google Drive" - you will see this form. 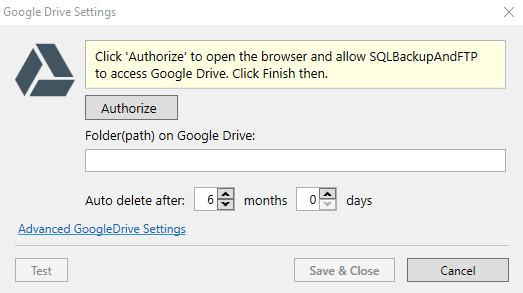 On the Google Drive Settings form you'll need to authorize SQLBackupAndFTP to access your Google Drive. Click Authorize... to open Google authorization page in your browser, sign in your to Google account and click at Allow. On the next page you will see the field with authorization code. Copy it to the clipboard. 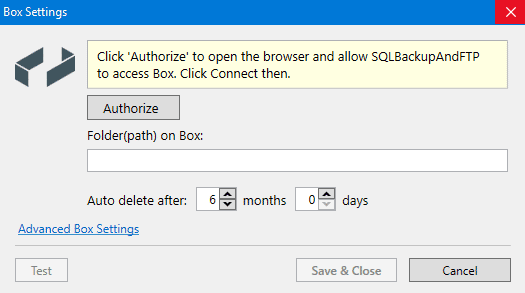 After that return to SQLBackupAndFTP, paste the authorization code and click OK.
After you are authorized, you can enter the path to a backup folder. 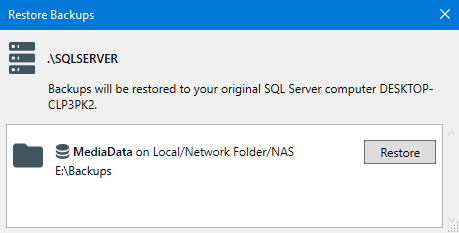 SQLBackupAndFTP will create the folder if it does not exist. If you selected to send backups to "OneDrive" - you will see this form. 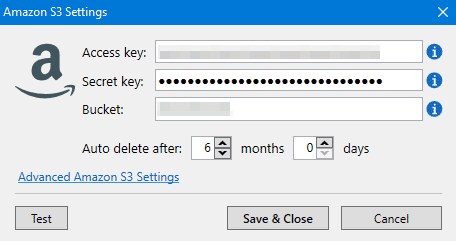 On the OneDrive Settings form you'll need to authorize SQLBackupAndFTP to access your OneDrive. 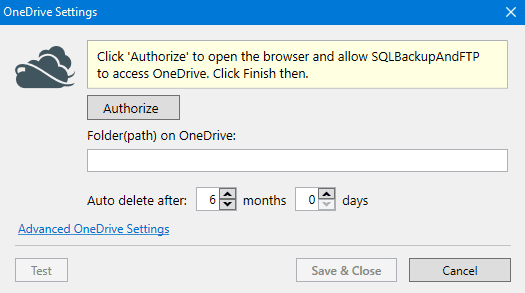 Click Authorize... to open OneDrive authorization page in your browser, sign in your to OneDrive account and click at Allow. On the next page you will see the field with authorization code. Copy it to the clipboard. 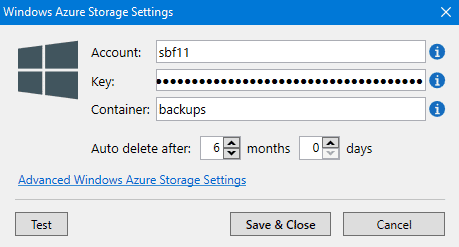 If you selected to send backups to "Azure Storage" - you will see this form. 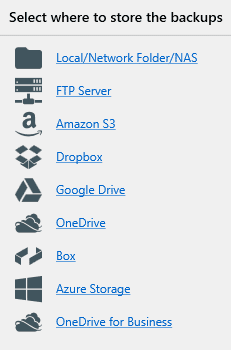 On the Azure Storage Settings form you'll need to specify how to connect to your Windows Azure Storage account. Account Name and Access Key can be found on Storage page of your Windows Azure Portal. Here you should enter Container Name for your backups. SQLBackupAndFTP will create containter if it does not exist. If you selected to send backups to "OneDrive for Business" - you will see this form. 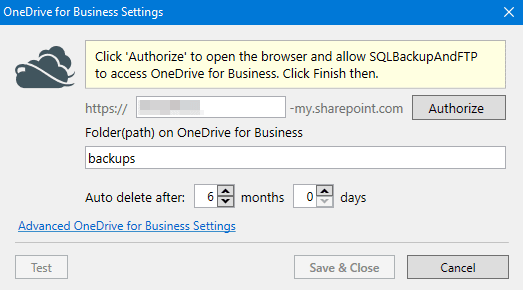 On the OneDrive for Business Settings form you'll need to authorize SQLBackupAndFTP to access your OneDrive for Business. Enter Endpoint URL and click Authorize to open OneDrive for Business authorization page in your browser and sign in to your OneDrive for Business account. On the next page, you will see the field with the authorization code. Copy it to the clipboard. If you selected to send backups to "Box" - you will see this form. 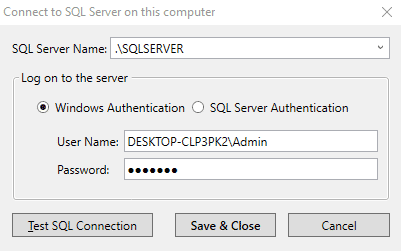 On the Box Settings form you'll need to authorize SQLBackupAndFTP to access your Box. Click Authorize to open Box authorization page in your browser and sign in to your Box account and click at Allow. 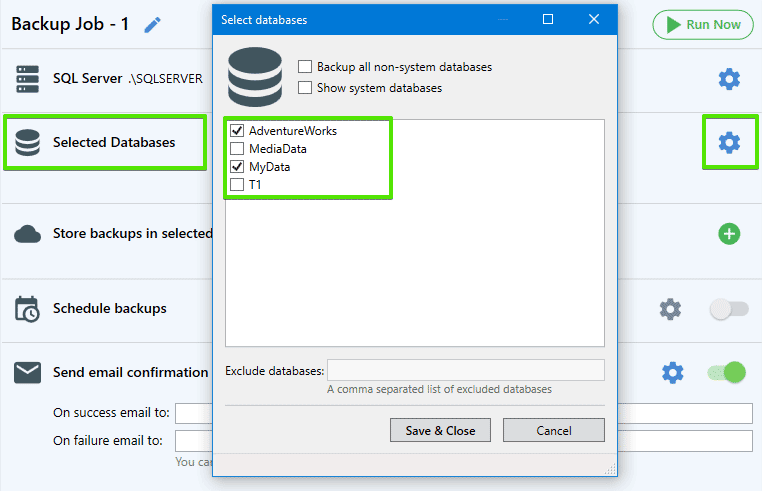 To restore a database choose a backup from the list and select Restore from Backup... option, then click Restore. 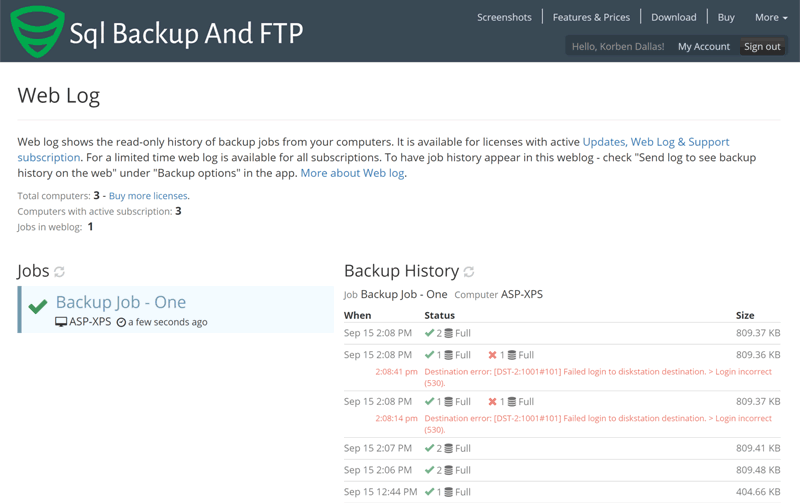 Web log shows the read-only history of backup jobs from your computers. It is available for licenses with active Full-Service subscription. More about Web log.